A great post from Brian Renehan at the BIMfix Blog. “Digital set-out is going to become more popular as time goes on. Equipment will become cheaper and contractors will become more aware of it. If engaged properly the new technology can be a win, win for all involved. However, like anything, if not used appropriately there will be losers. The above identifies the significance of a documented process. 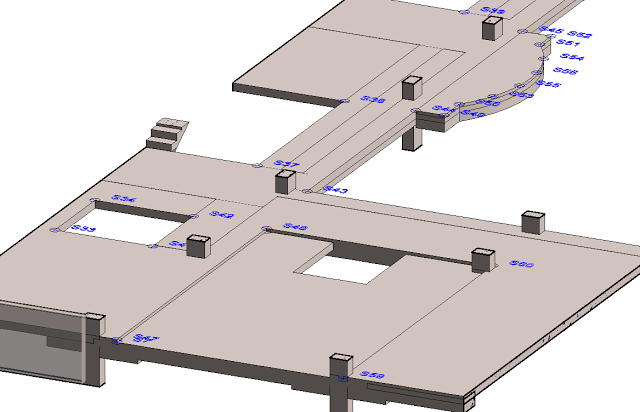 This entry was posted in BIM in Construction, BIM Software and tagged Trimble on April 16, 2013 by rumbelom.